California regulators told Uber, Lyft and Sidecar that their new carpool options are a no-go because they violate a state law against charging different fares to passengers in a hired vehicle. The companies and transit experts condemned the move as squashing an environmentally friendly option. But it turns out that the California Public Utilities Commission, which sent warning letters to the companies last week, merely wants to spur them to get legislators to overhaul the law. That law was written to prevent limo drivers from poaching passengers from shared vans like Super Shuttle, Zafar said. “Maybe this is an opportune time to review the code,” she said. Sources said that Uber is preparing a detailed explanation of why it believes it already complies with the law. The company was typically provocative in a prepared response. Lyft and Sidecar issued more-conciliatory statements, while also emphasizing carpools’ sustainability and affordability. 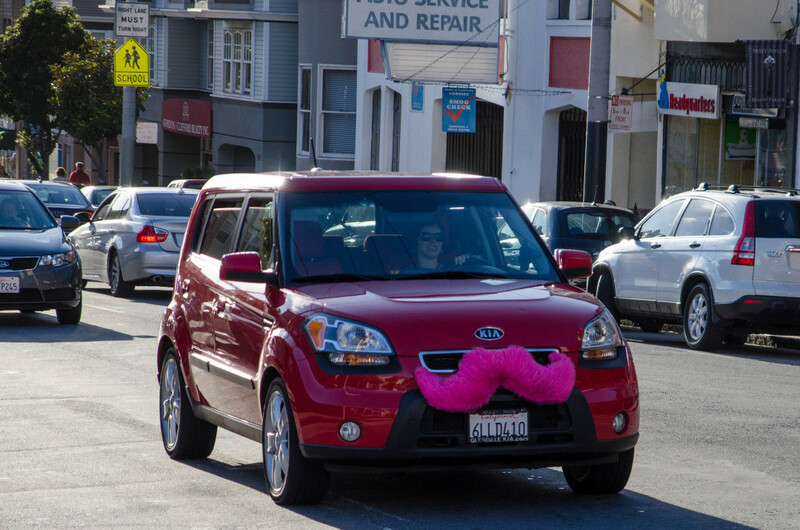 “By connecting shared rides along shared routes, Lyft Line is helping to improve daily commutes and reduce traffic – ultimately reducing CO2 emissions and improving air quality in the process,” Lyft wrote. The companies all added features in recent weeks that let users opt to share rides with other people traveling in the same direction, trading some extra time for a cost savings. Shared rides also mean fewer cars on the road. However, that feature wasn’t contemplated in the framework the PUC created to allow the companies to operate in California.